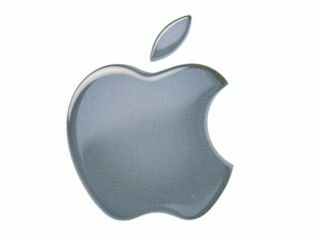 Apple has scheduled a keynote for September which is rumoured to have something of a music flavour, according to sources close to the company. It's no surprise that Apple is planning something for this autumn – traditionally the company announces new iTunes-related products at this time of the year – but there are numerous question marks over what they will actually release. The biggest rumours are that the iPod range is to be updated with cameras. Quite how good these cameras will be, we don't know – if they're going to use the same technology that's installed in the iPhone, then they are certainly going to be underwhelming. Other things that may be announced included a social-networking savvy version of iTunes, 'bag of hurt' Blu-ray support for Macs and that much mused about Apple Tablet. As with all Apple events, if you build them up too much, then what is released will surely disappoint so we are going to hedge our bets and say that Apple is going to announce the Apple Apple. It's essentially an Apple that looks great but doesn't quite taste as good as you would expect it to. You heard it here first.